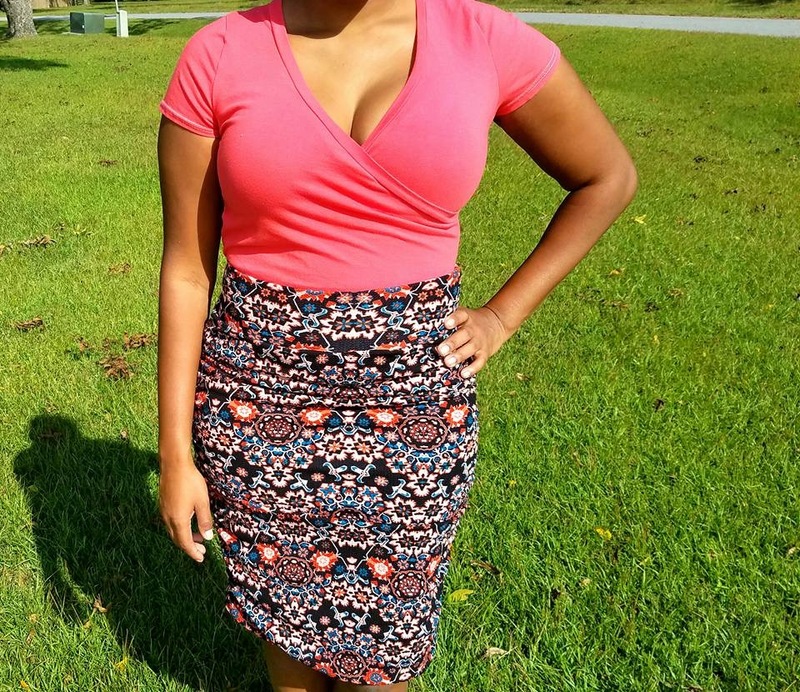 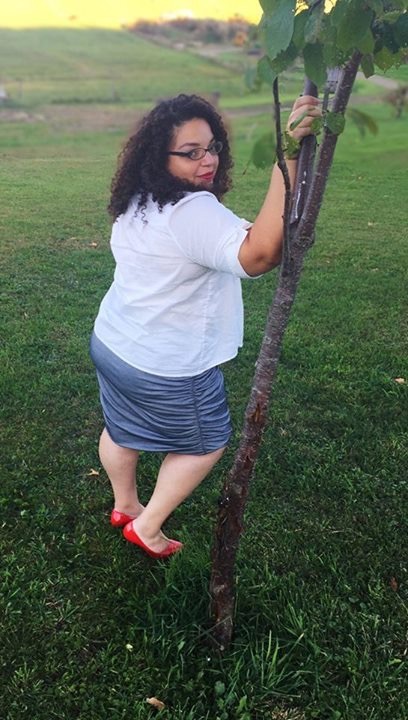 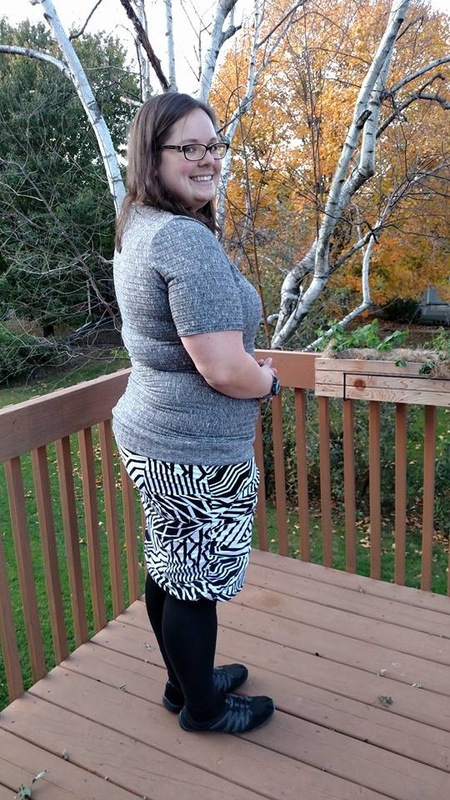 The Autumn Skirt is a stunning ruched sided pencil skirt made for every body. 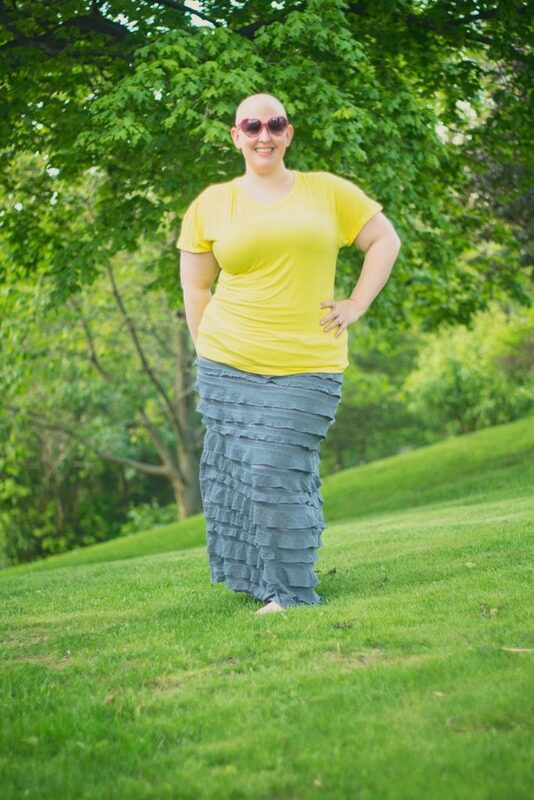 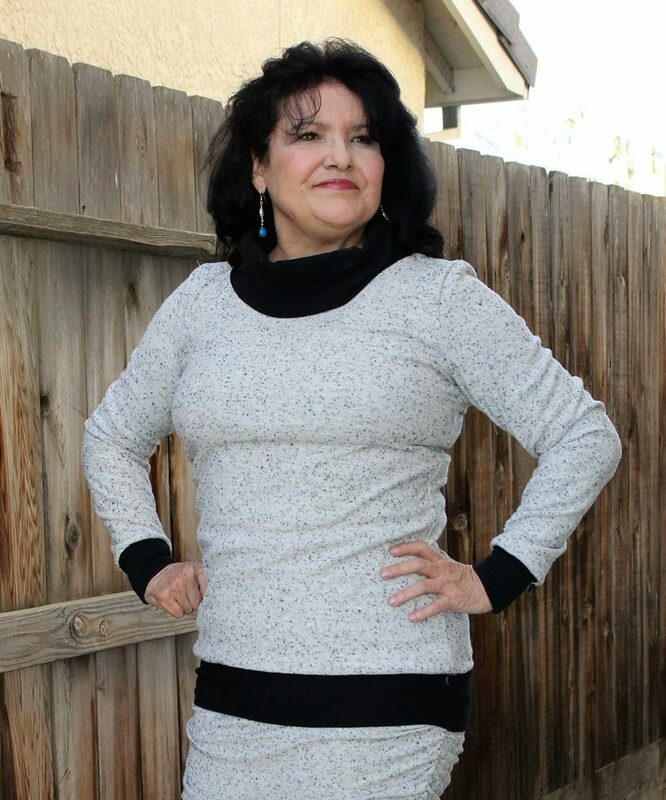 This flattering silhouette looks great on every size. 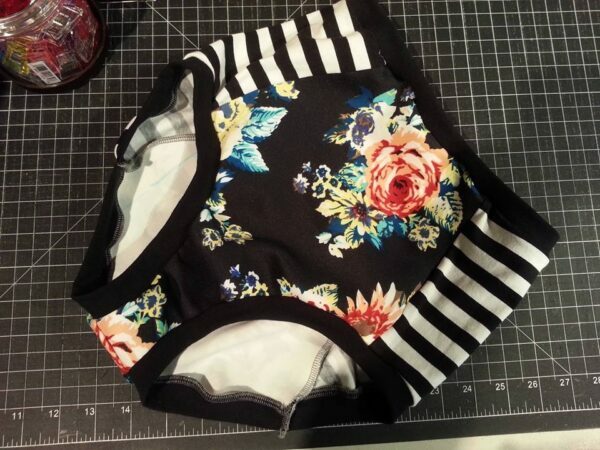 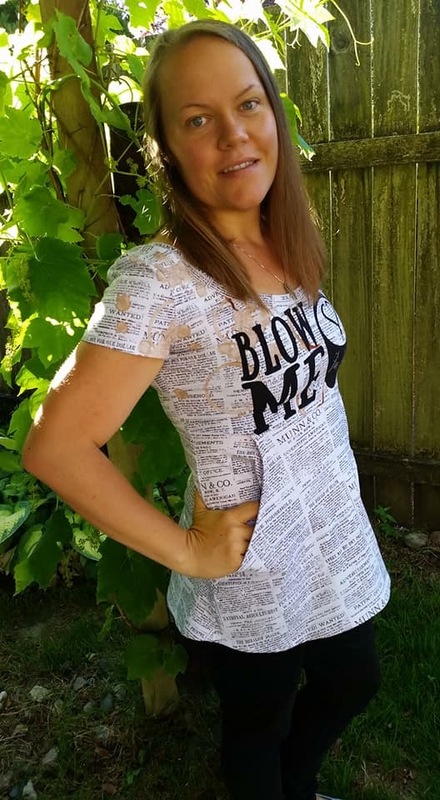 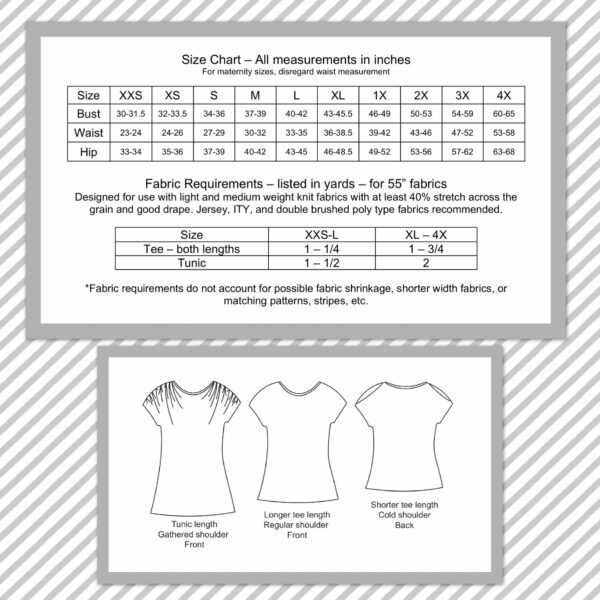 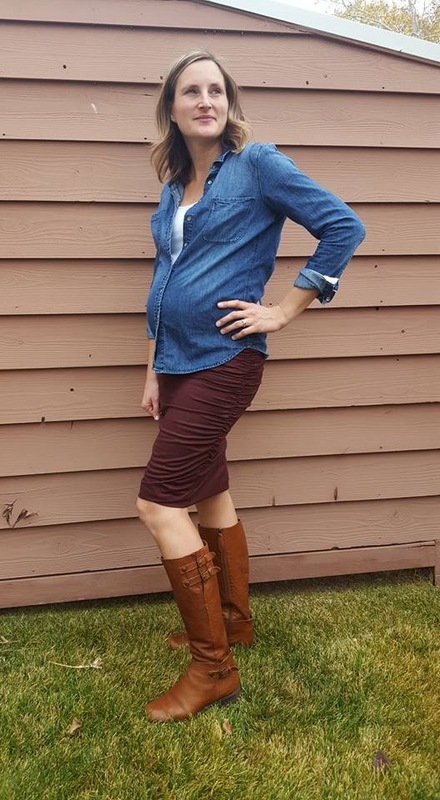 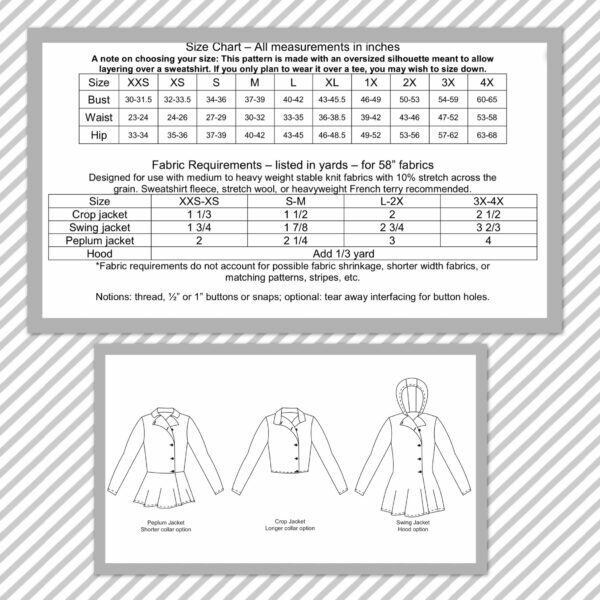 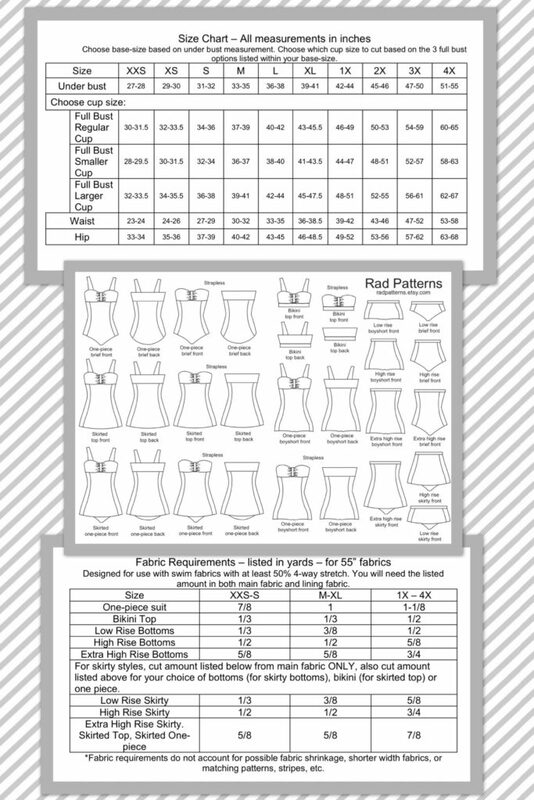 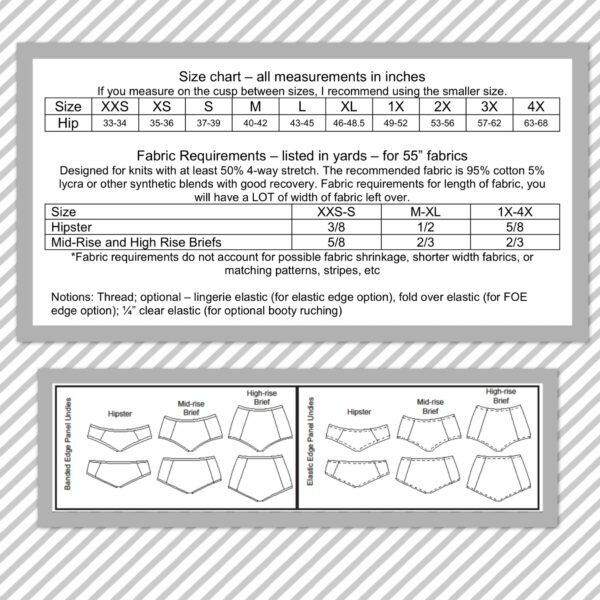 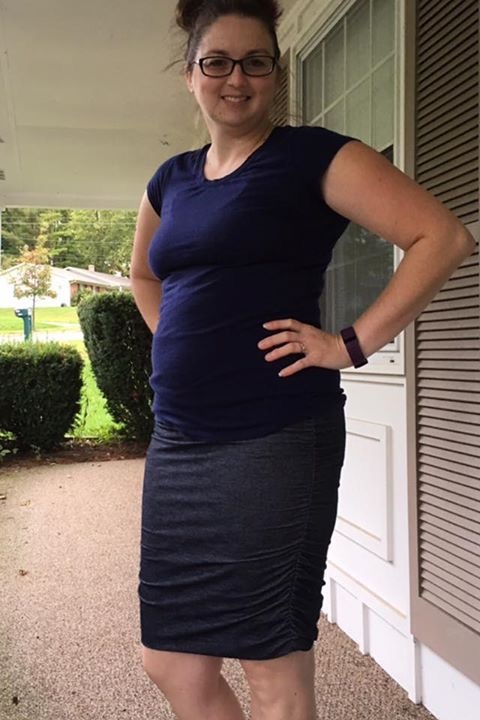 The regular pattern includes a low or high waist, and the maternity version includes under the belly or full belly options. 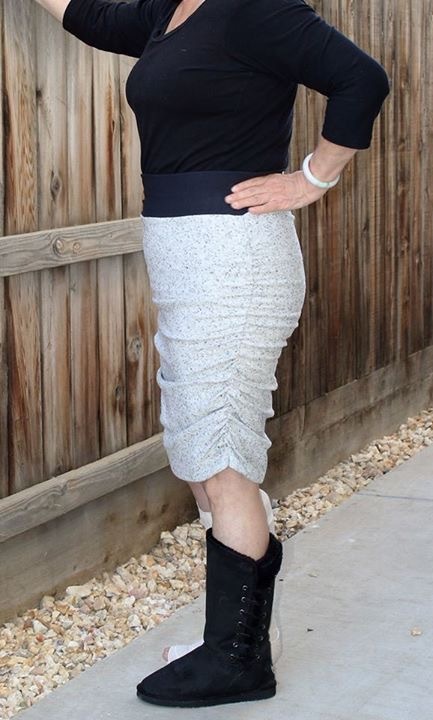 Both include mini, knee, and calf length choices as well. 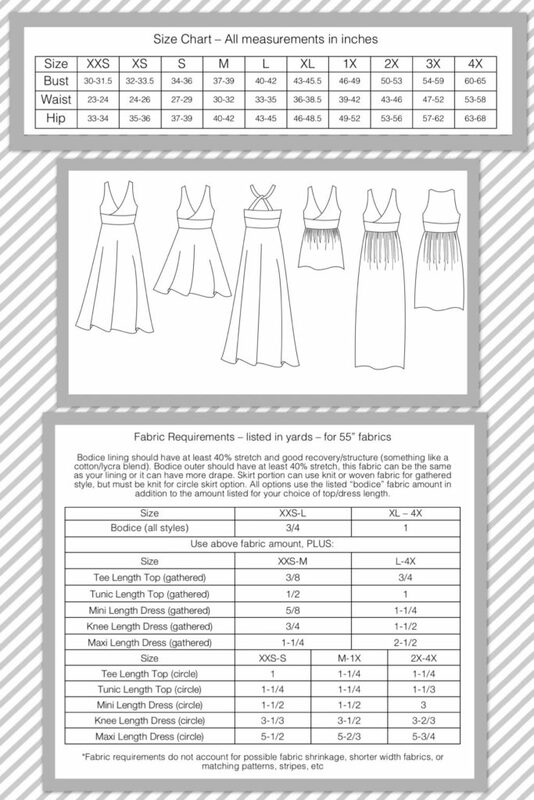 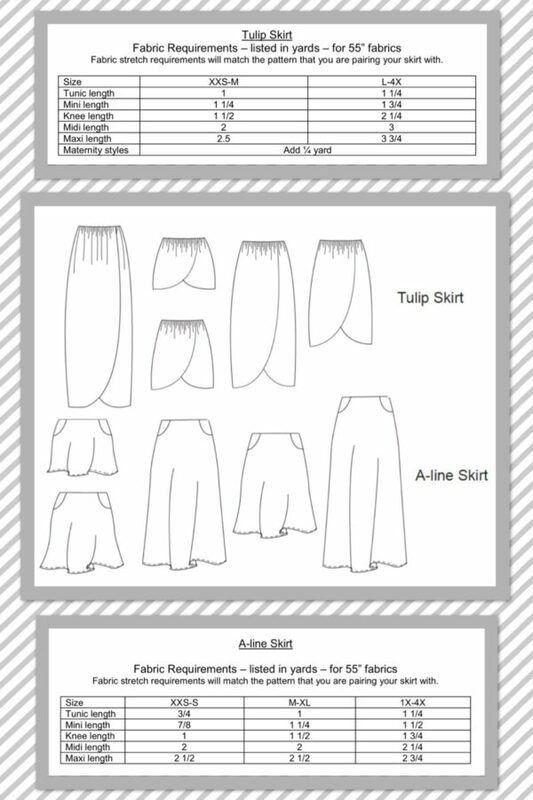 Best of all, you can make this skirt without ANY hemming! 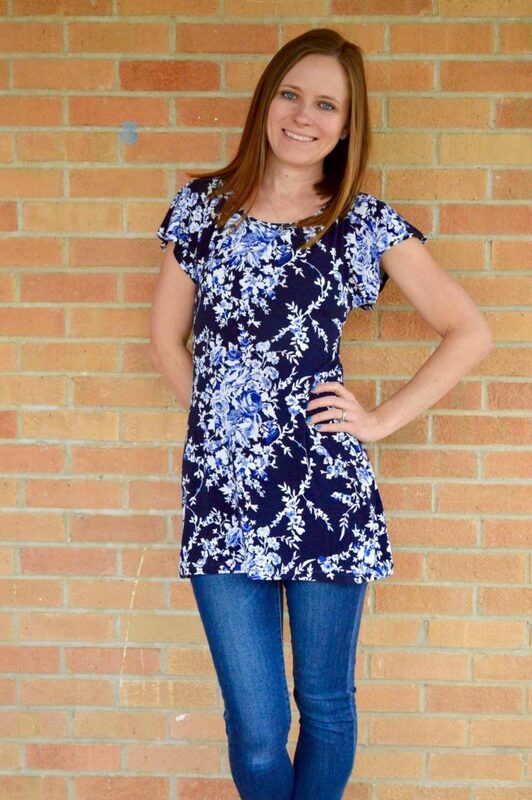 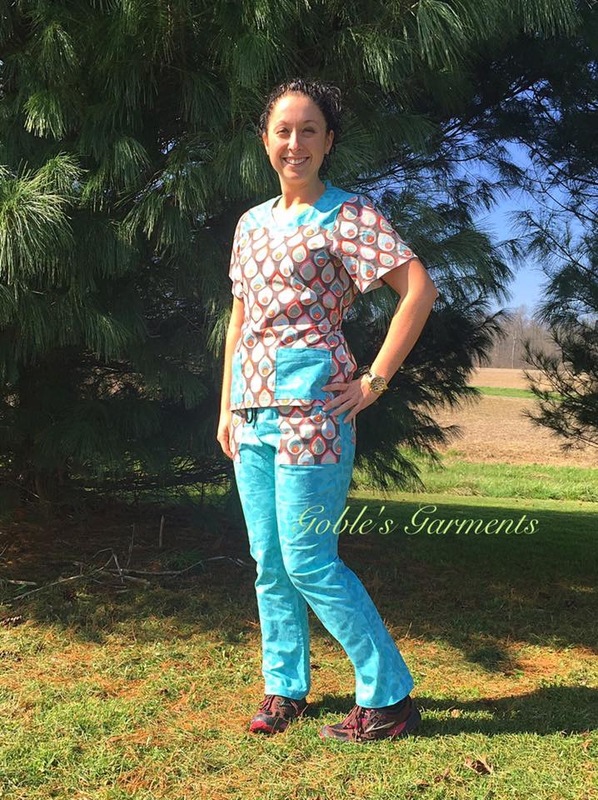 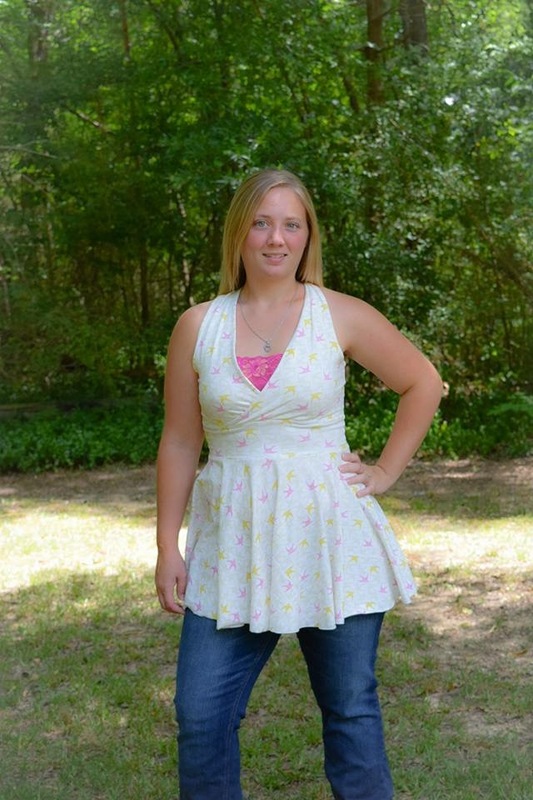 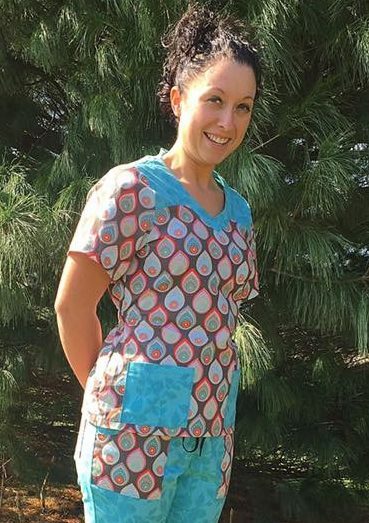 This pattern includes regular AND maternity options all in the same place! 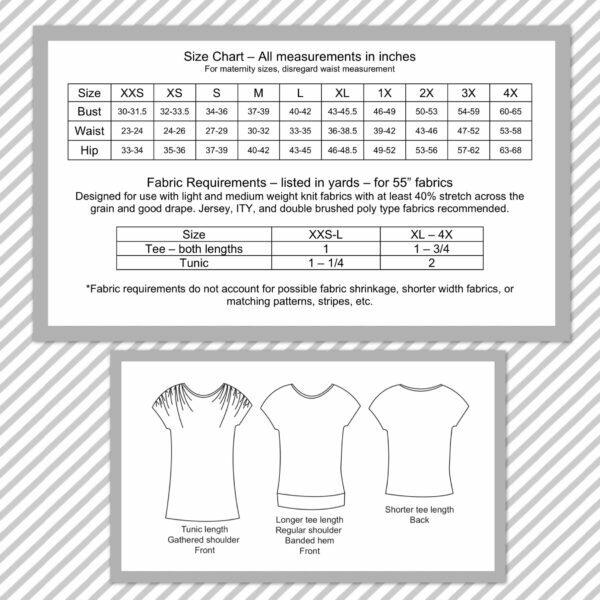 Layers so you can print just the size you need, no ink wasted! 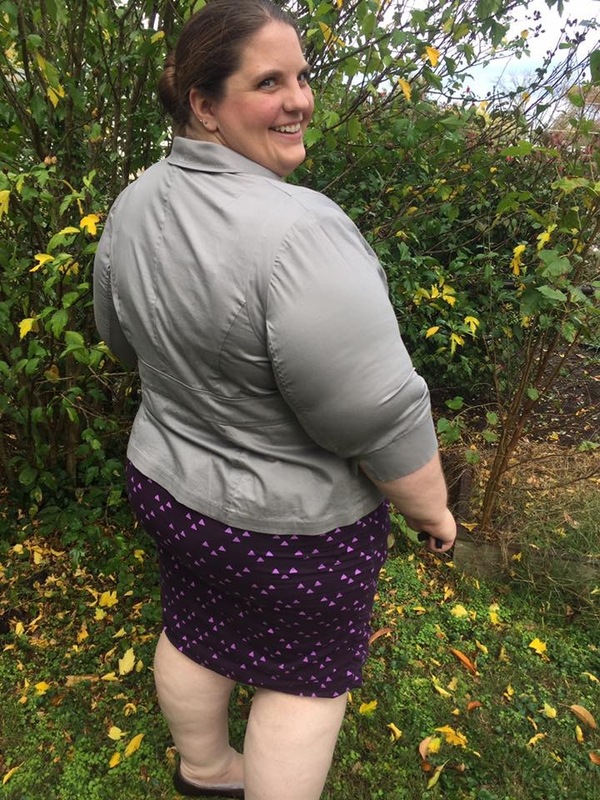 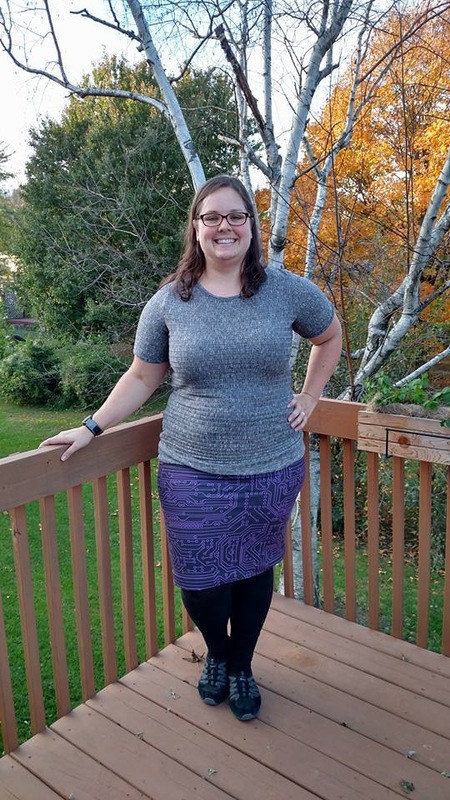 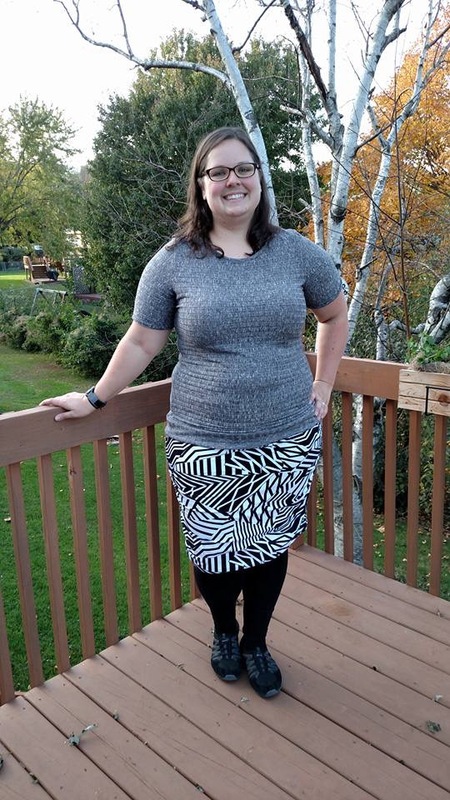 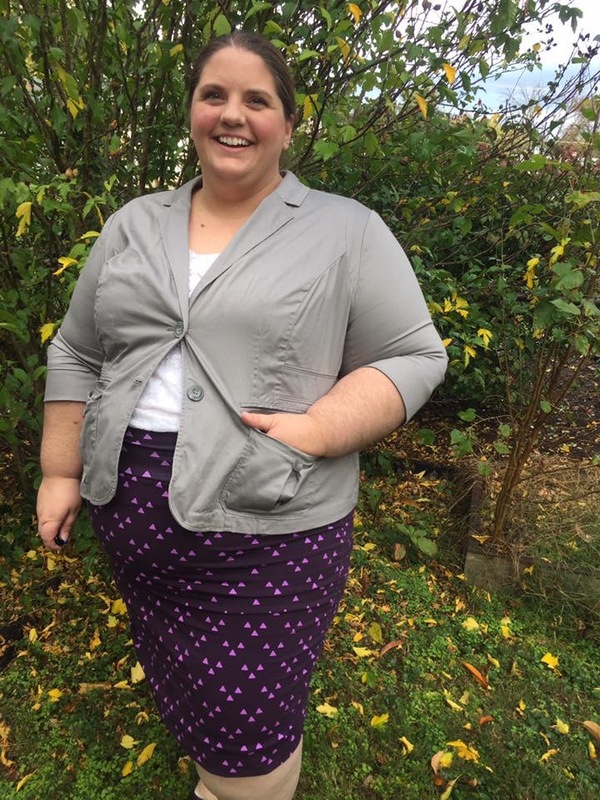 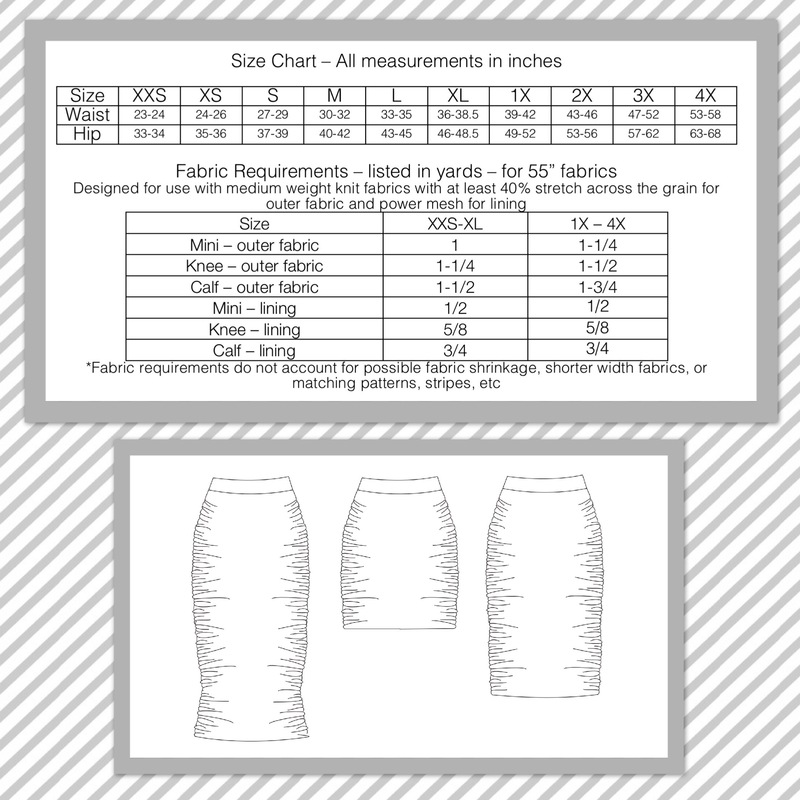 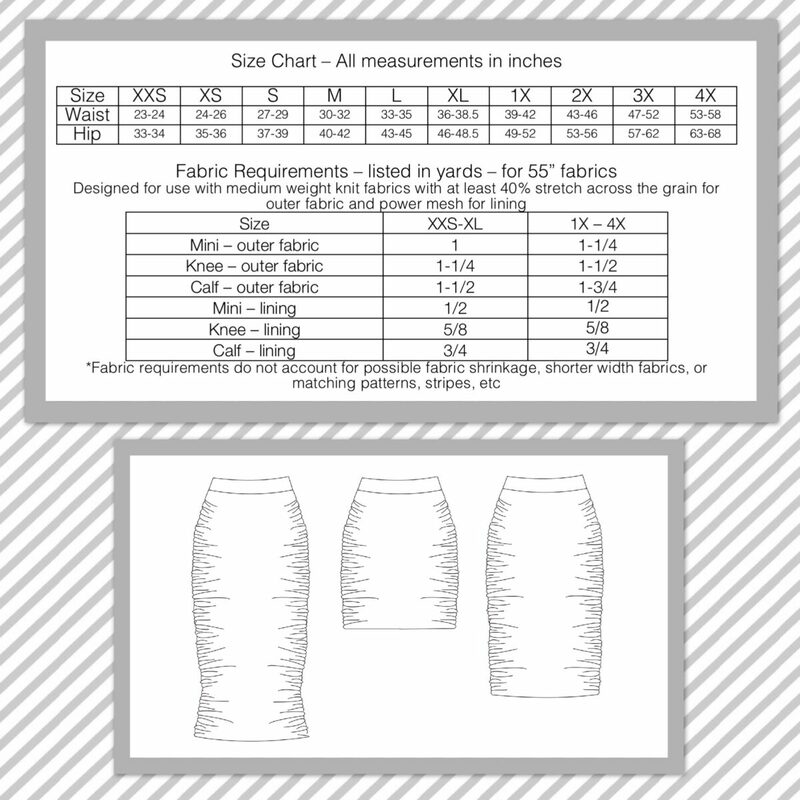 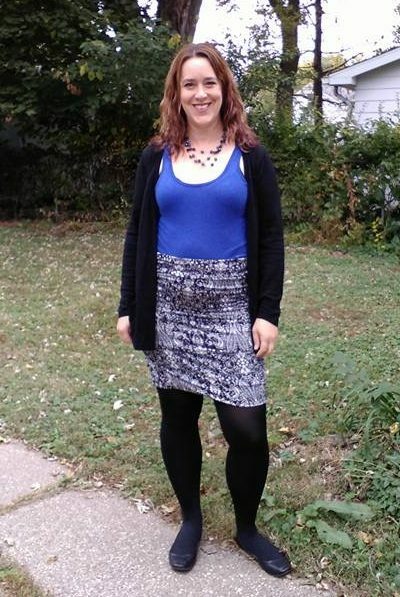 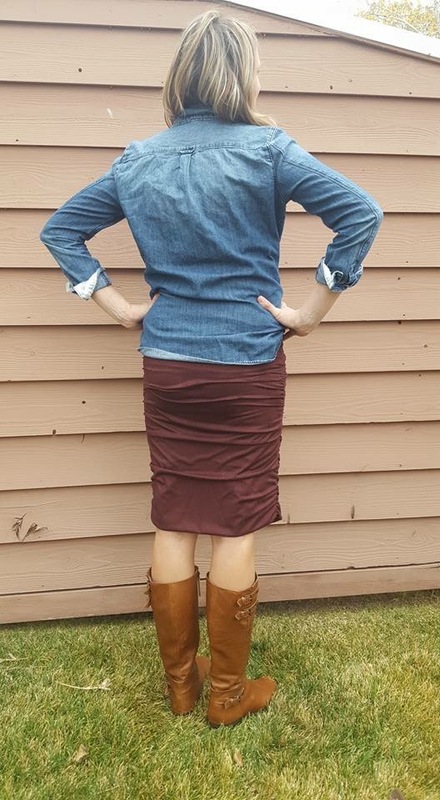 The Autumn Skirt is perfect for any level of sewing. 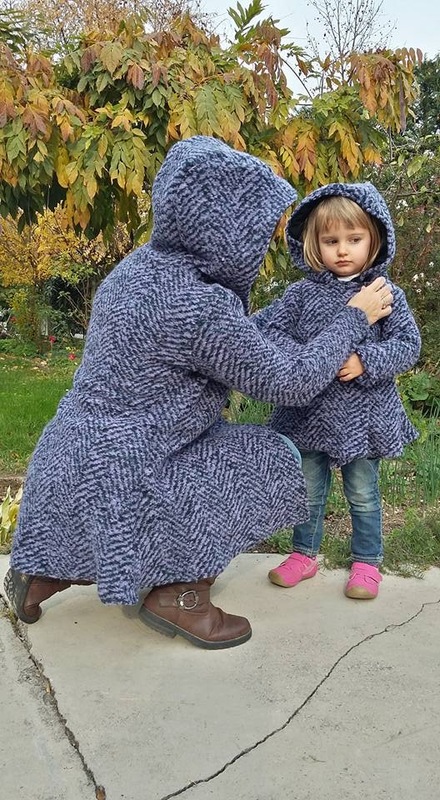 The pattern is made using knit fabrics with at least 40% stretch across the grain.